Located on the second level of the casino floor, the Poker Room is home to 46 tables including 10 exclusive high limit games. Seven Card Stud as well as multiple forms of draw poker are also available upon request. Safety deposit boxes are available for higher limit guests. See the shift manager on duty for details. 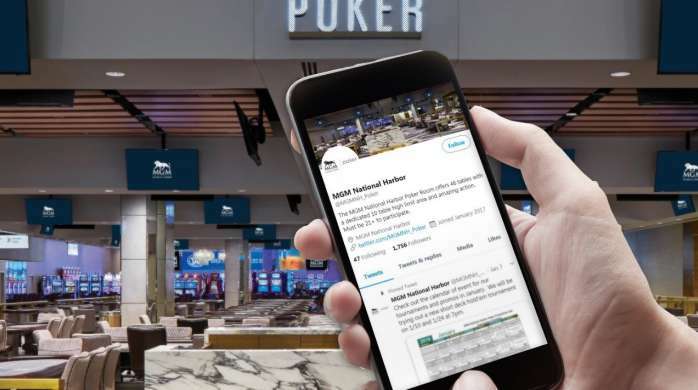 Get up-to-the-minute updates on poker events at MGM National Harbor. Learn more about the monthly events, tournaments, changes, and daily promotions! Be the first to know about the amazing action waiting for you at any of our 46 tables.